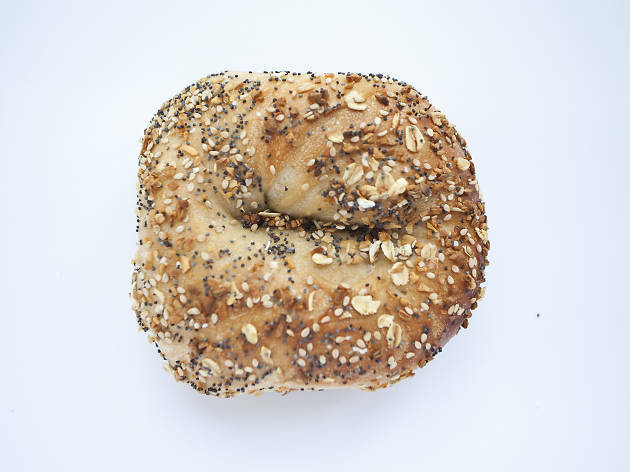 The Park Slope bagel counter specializes in hand-rolled, kettle-cooked bagels in 17 varieties (cinnamon raisin, pumpernickel, garlic), which you can trick out with flavored cream cheeses (mixed berry, guacamole), smoked fish or with those corner-deli staples, bacon, egg and cheese. 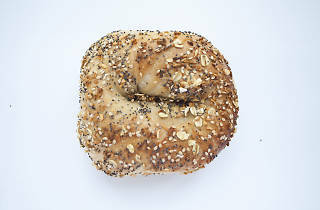 Bagel Pub is definitely up there for some of the better bagels in Brooklyn. It's a great place to stop if you're grabbing something on the way to Prospect Park for a picnic or if you happen to be/live in the area.